manila fashion observer: Tresorie's 3rd Year Bash! A Cash Break Sale! Tresorie's 3rd Year Bash! A Cash Break Sale! Yes! This LV Neverfull tote is on sale! Along with so many other great deals to watch out for! My friend Ingrid's store officially turns 3 today! So don't forget about tomorrow's Anniversary celebration by way of the store's famous Cash Break Sale! What's on sale? 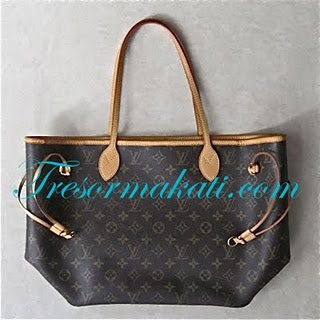 You'll find pieces from Accessory Lab, Designer bags from Tresormakati.com, D! Luxe Accessories and Bling by Rodina Chua- Velasco, and Clothing by Carmen Reyes of 8 & a Half! 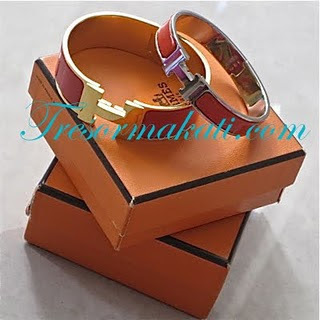 There are also some Hermes Clic Clac Bracelets, brand new Hermes Scarves and single Hermes twillies! REMEMBER! Sale happens tomorrow, May 22, Saturday from 12noon- 6pm only! For more information please call (+632) 890-0037 or visit the Tresorie website.